Adult children who allow their lives to become unbalanced in favor of nonstop caregiving activity rarely stop until experiencing some sort of physical or emotional breakdown. 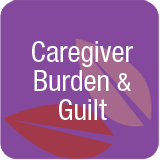 It is easy for caregivers to become over involved. 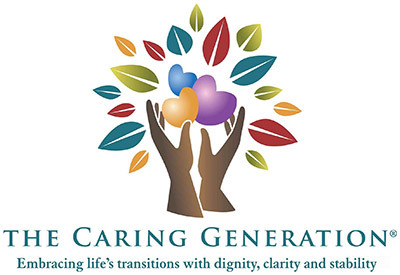 Most important is to find balance between becoming over involved or detached, as these extremes result in the dysfunctional relationships experienced in many caregiving families. How many of us find ourselves in this situation of being trapped but in other parts of our lives. We believe that we want something—a new house, a new job, stuff—and then feel trapped by the financial support required to maintain or fund the stuff. Traps are common in life. Looking in from the outside, the solutions are easy. Stop or change aspects of life that are creating the trap. From the inside we feel frozen, stuck, or immobilized because our brains fail to see a way out of the trap that we created for ourselves. Fear of changing the dynamic results in this great unknown. Interestingly, the same unknown faced by the care recipient who also resists any type of change in the caregiving situation.